Our light to medium hold liquid gel, Confixor helps hold your style, conditions and fortifies fine to medium hair to an anything but boring style. And now through 4/30/19 it is Yours with the purchase of any 3 full-size AVEDA products. Life is too short for boring hair. 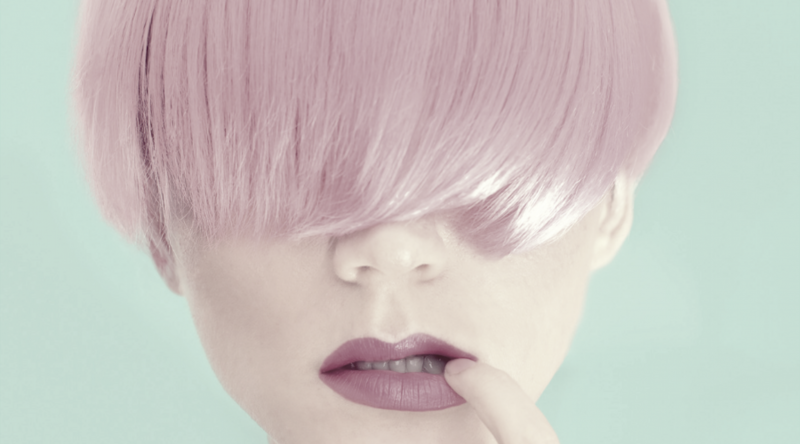 Get your Spring Style in the groove — book an appointment for a fresh, new look, cut or color — we’re open seven days a week. Warm spring days mean manis & pedis, too. Pops of pink and pastels are the rage from head to toe. Stock up on Spring essentials and take home a free Confixor while supplies last, not combinable with other promotions or offers. Subject to change. Offer Valid through 4/30/19. 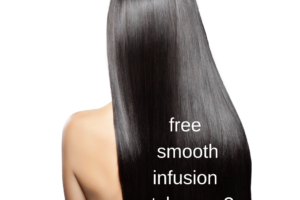 Hold on to your spring style with a little visit to Daybreak Salon & Spa to get your FREE Confixor Liquid Gel.